I’m back guys without another new post regarding your favourite NarutoVerse. In this post, I’ll be discussing the connection between Kawaki and Boruto’s Karma seal. The latest chapter of Boruto manga was released and shockingly we saw that in some way the seals of these two characters had a connection and in this theory we’ll discuss that event and make our theories. So, without further delay us begin. First of all, let’s talk about what happened in the last chapter, that is Boruto chapter 25. Kawaki vs Garou was the first thing that we saw in the chapter. 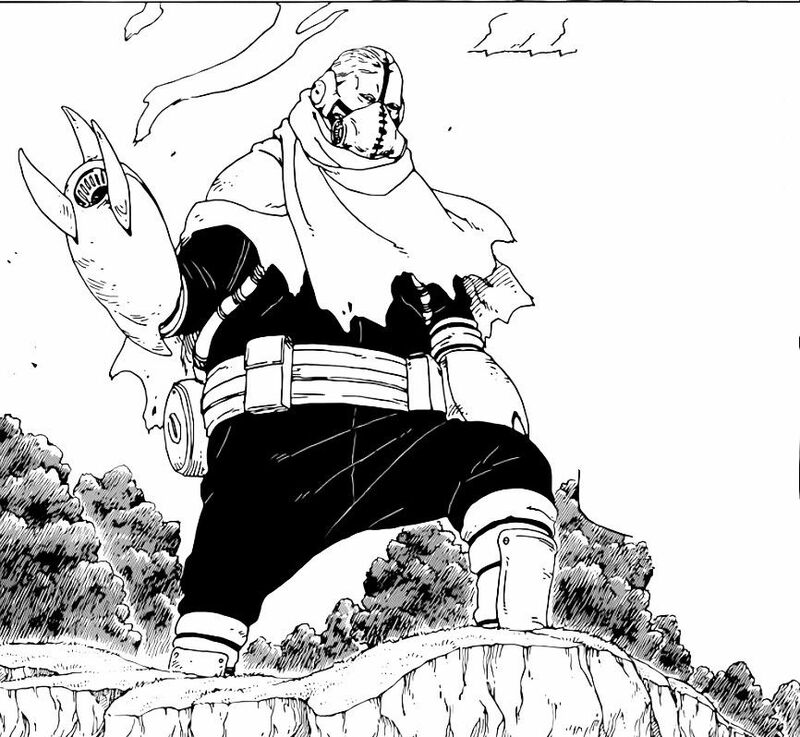 Again it was shown how easily Kawaki was able to modify his body into weapons and it was more awesome than I had thought it would turn out to be. We then saw that Garou pierced the chest of Kawaki and it seemed that Kawaki had lost. But then Kawaki activated his Karma seal, and we saw that at the same time Boruto Uzumaki’s Karma seal got activated as well.